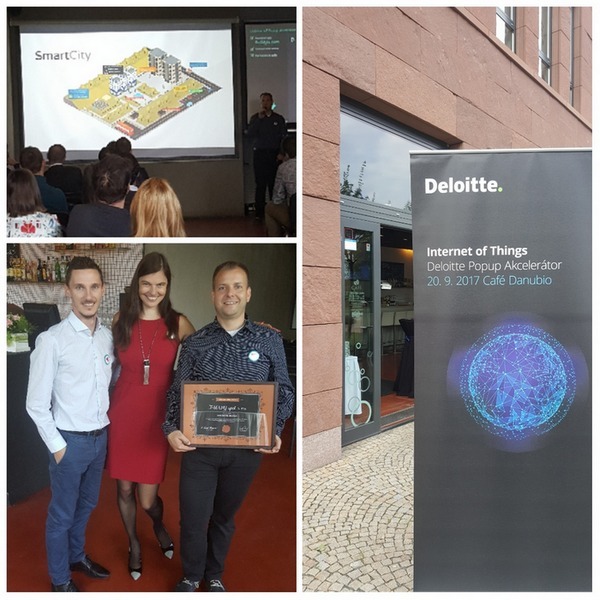 On Wednesday, Sep 20 we presented our latest solutions at the Deloitte Internet of Things event in Prague and received the certificate for excelling in the GIS and Geospatial industry and high standards in innovation. T-MAPY was represented by Marek Lesak and Jaroslav Polacek. Are you also excited about our GIS and Geospatial products, technologies and innovations?